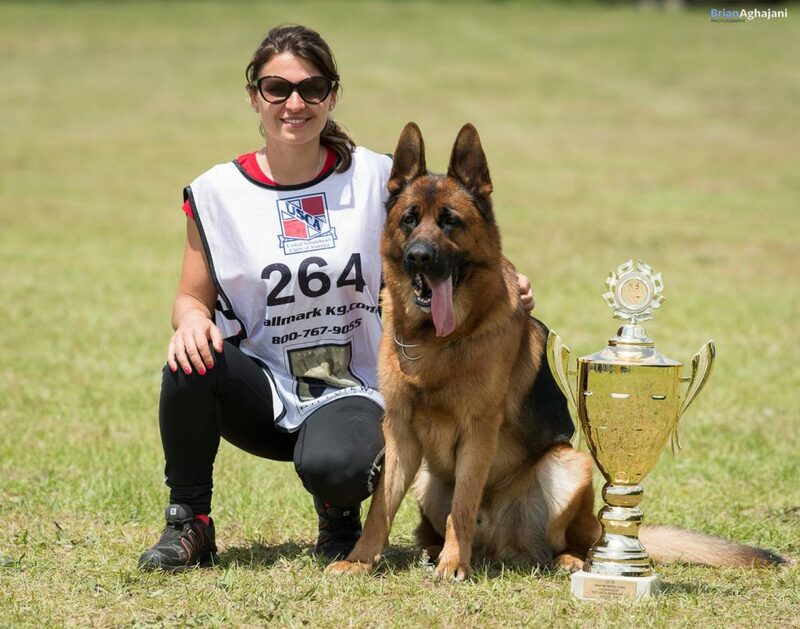 At Vom Ragnar, we understand the importance of a great relationship with your GSD dog. 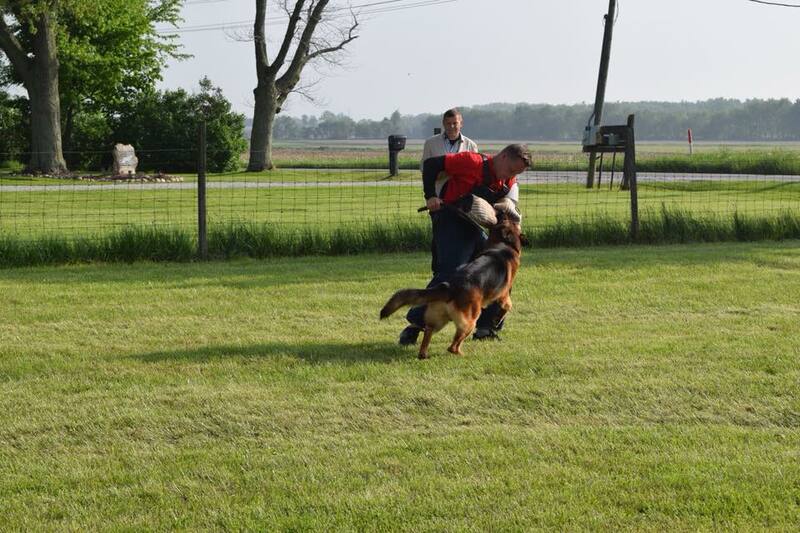 Your German Shepherd Dog Training is all about improving that relationship and helping you and your K9 dog communicate easily. 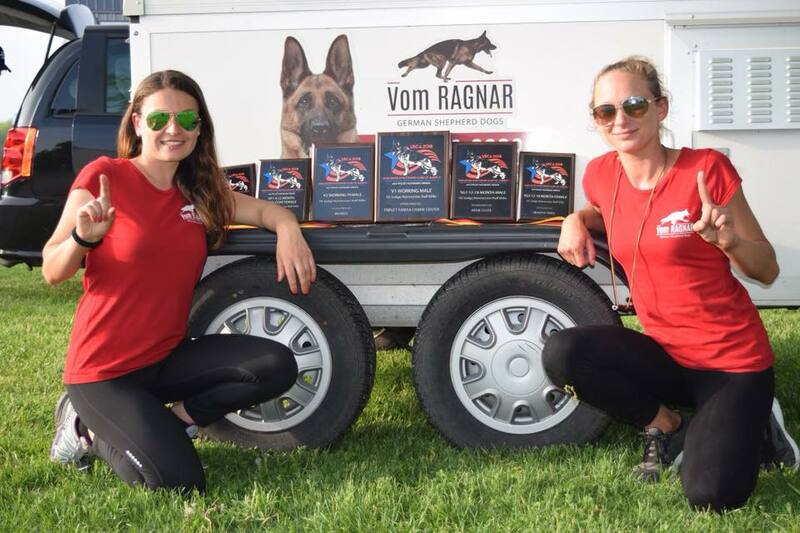 Vom Ragnar is very unique fit to help you understand and learn more those important skills through all stages of your GSD dog’s development. 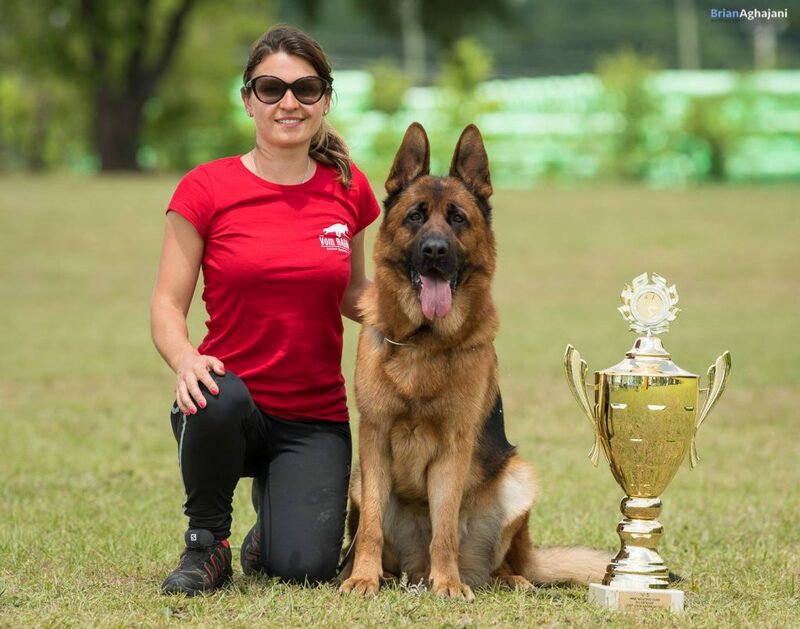 Whether we are helping your German Shepherd puppy get through basic obedience training or advanced obedience training, Your puppy, young dog or older dog learn good manners or teaching a new sport, the goal is for you to enjoy a rich, full life together with your dog. 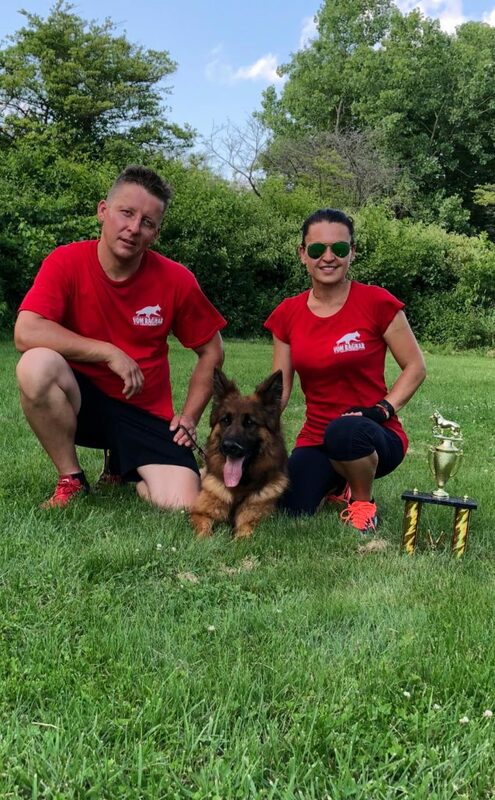 Vom Ragnar German Shepherds is Chicago base pure-breed German Shepherd Dog breeder, we are currently accepting the application and announced that it is available for GSD dog basic obedience, advanced obedience, personal protection, and protection work training classes. 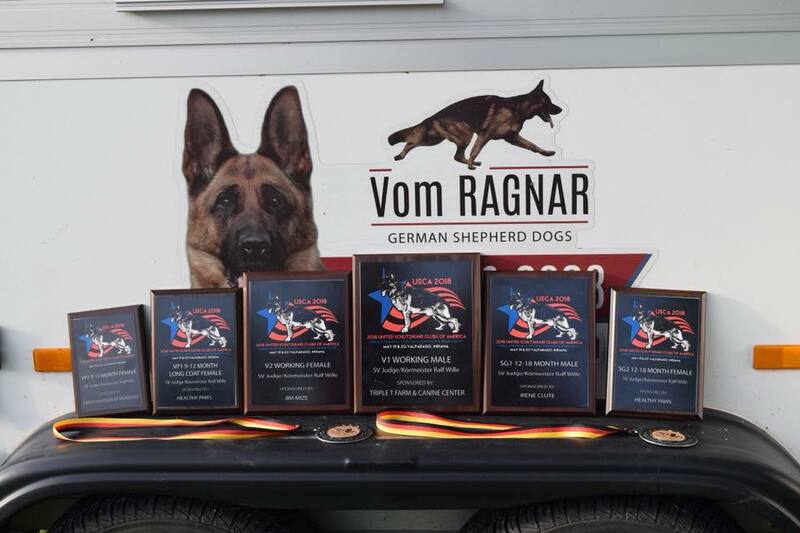 Vom Ragnar specializes in breeding and training show line German Shepherds dogs, Schutzhund or IPO training using a variety of training techniques to socialize puppies, young dogs, and adult dogs. 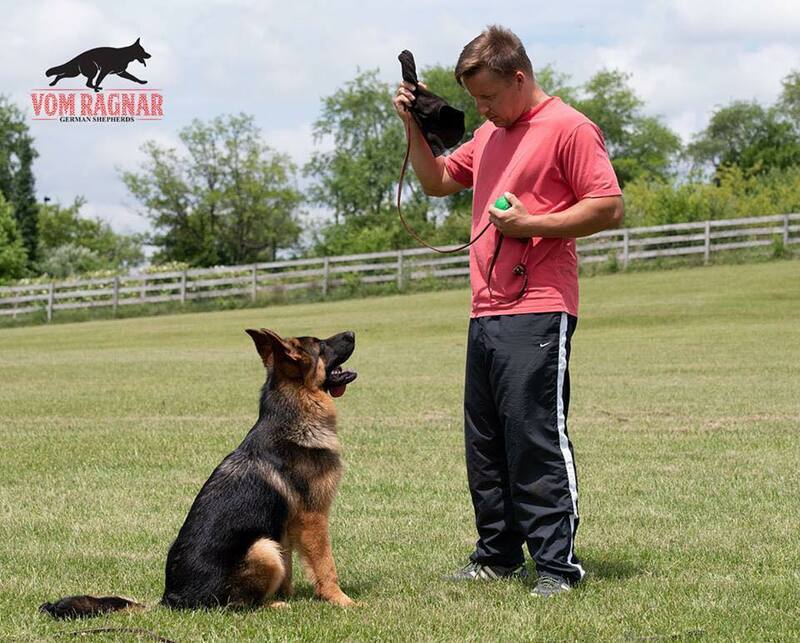 Vom Ragnar is registered and the member of AKC, IPO, and SCHUTZHUND. 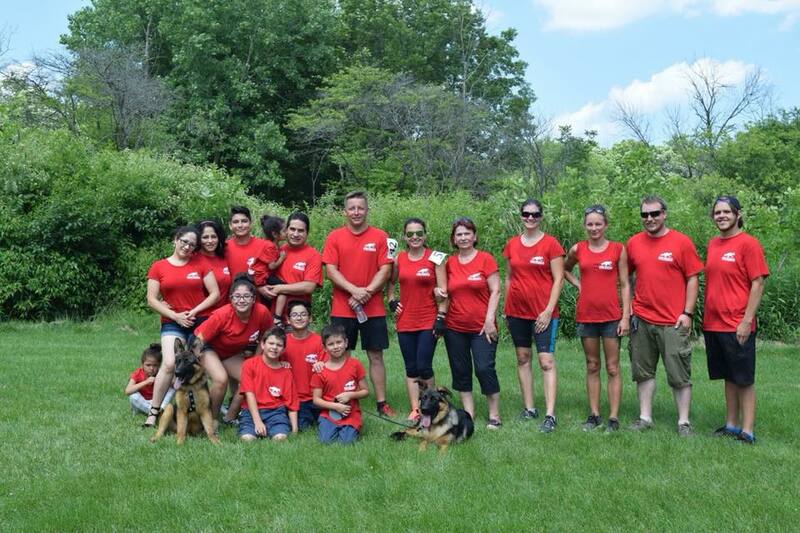 To get started with your dog training, please Call Us Today! 815-245-0923 or 773-552-0808 or email us by click on the following Vomragnar’s contact link.